The Department of Housing and Urban Development (HUD) today announced it has suspended the reduction of Mortgage Insurance Premiums, effective immediately. HUD sent out an announcement just one hour after incoming President Donald Trump was sworn in on Friday, Jan. 20, stating that the cuts have been suspended indefinitely. 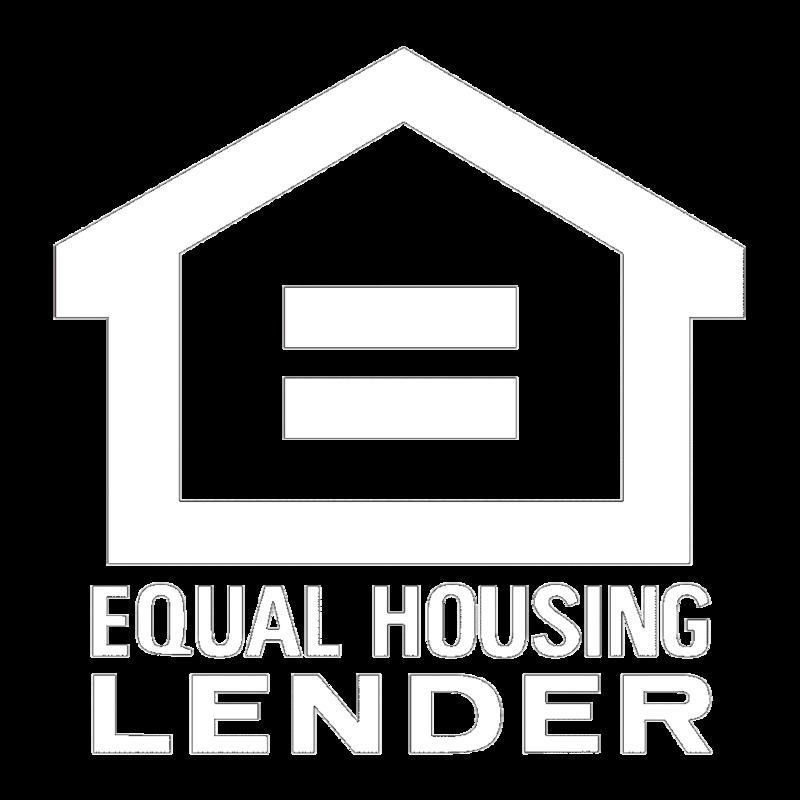 In its official announcement, HUD stated that the FHA will issue a subsequent Mortgagee Letter at a later date, should this policy change. However, after Ben Carson, Trump’s choice to lead the Department of Housing and Urban Affairs, appeared last week before the Senate Committee on Banking, Housing, and Urban Affairs, the likelihood that the cut would take effect on Jan. 27 quickly diminished.